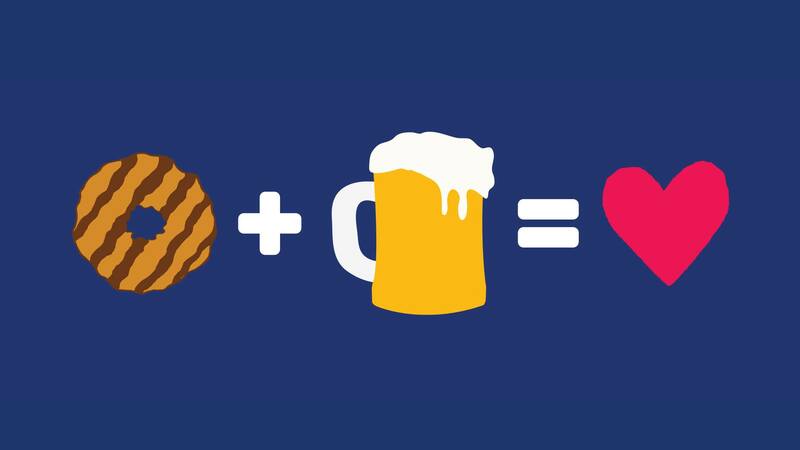 Cookies on Tap pairs craft brews with world-famous Girl Scout cookies! No bland domestic beers here — with the help of The Iowa Taproom, we will be pairing our cookies with some of the best local brews. 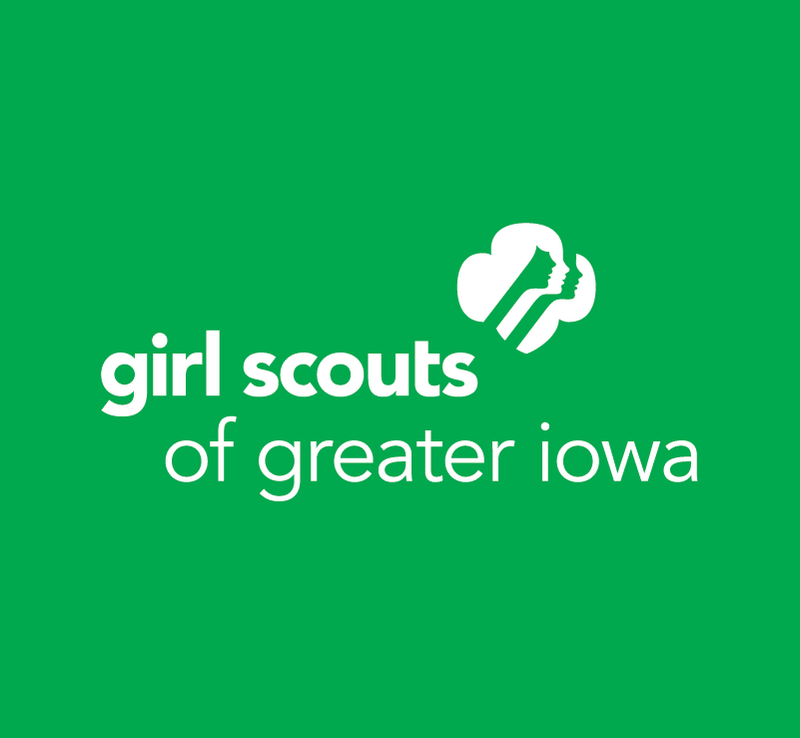 The best part is all proceeds from the event benefit Girl Scouts of Greater Iowa — only the coolest leadership organization for girls! More information can be found on our Facebook event!